Pakistan will hold parliamentary elections on July 25, a Presidential spokesman said on Saturday, offering the prospect of the second democratic handover of power in the nuclear state. "The President has approved July 25 as the date for holding general elections in the country," said a spokesperson for Mamnoon Hussain's AFP office. The date was also confirmed by the Pakistani Twitter government and was reported by state media. The announcement comes as the current government enters its last week in office. It is expected to transfer power to a transitional government in the coming days. The rebellion slows the country after former Prime Minister Nawaz Sharif was ousted by the Supreme Court last July for allegations of corruption and later expelled from politics for life. Sharif was the 15th Prime Minister in Pakistan's 70-year history – about half of them under military rule – to be abolished before the mandate was completed. After Sharif was ousted from power, Shahid Khaqan Abbasi of Sharif Pakistani Muslim League Nawaz Party (PML-N) assumed the office of Prime Minister. parliamentary elections are expected to face the PML-N against their main rivals, the Pakistan Tehreek-e-Insaf led by former cricketer Imran Khan. 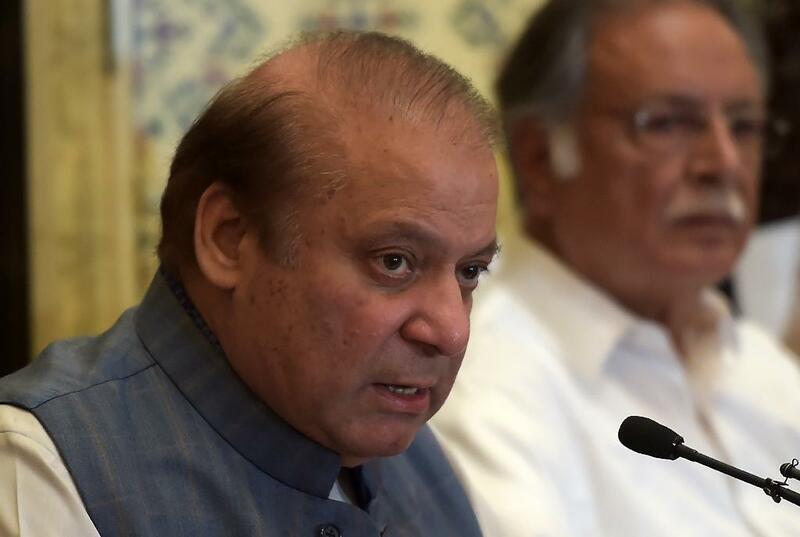 Since his impeachment, Sharif and the PML-N have grown louder in their confrontation with the military establishment and courts, claiming they are victims of a conspiracy to reduce their party's power. Despite Numerous Court Judgments Against the PML-N The party has won a number of by-elections proving that they are likely to remain a powerful force.